as well as offering a full range of other accounting services, outsource your accounting functions to allow you to concentrate on what matters, running your business successfully. 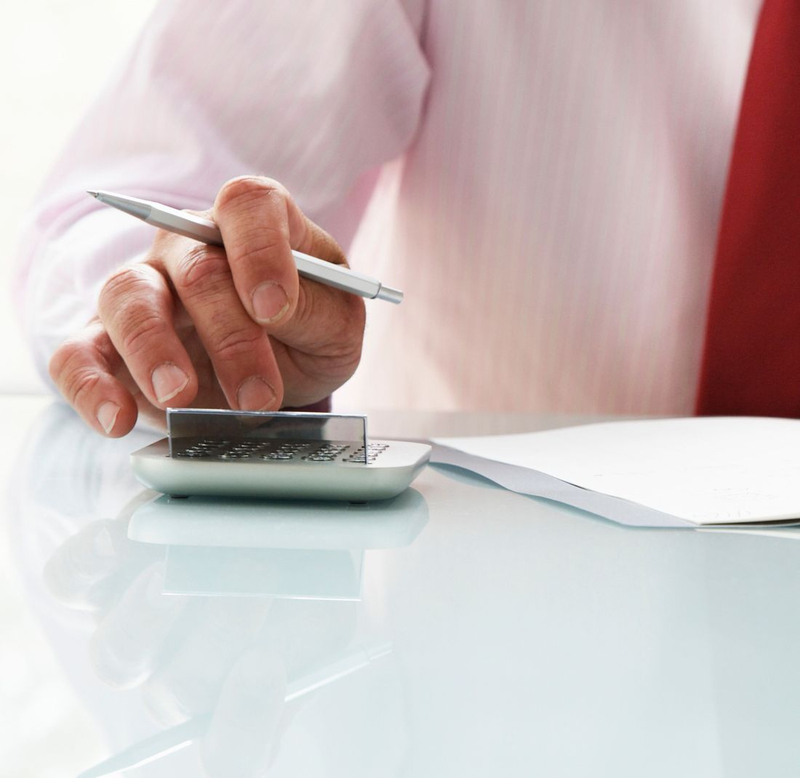 Munn's Accounting Services Limited provides specialist knowledge of contractor accounts services, as well as other accountancy services for companies and sole traders. Contractor accounting is a specialist field that requires specialist knowledge in order to remain fully compliant. We pride ourselves on keeping up to date with all legislation, including IR35. Providing you with guidance to ensure that you remain as tax efficient as possible. We provide payroll services for companies who are looking to outsource their payroll so that they can concentrate on other aspects of running their business, saving valuable time and money.